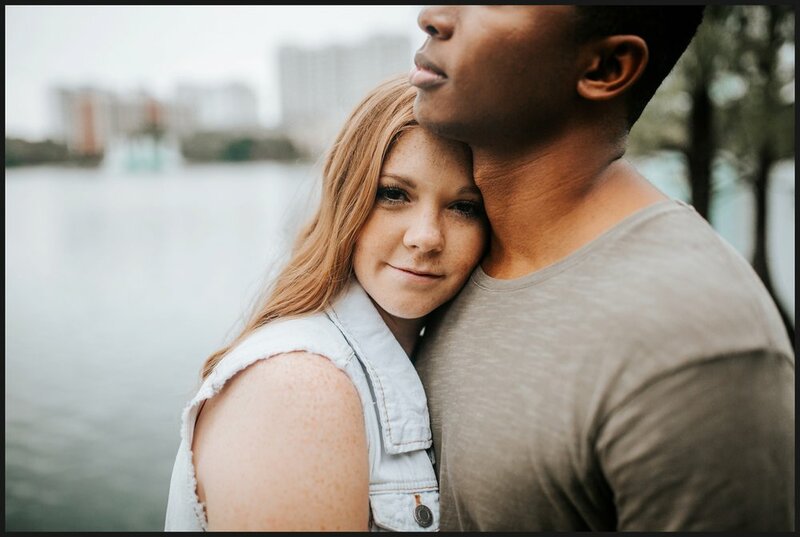 Even in the midst of a rainy Florida evening, Trey and Kelli were so up for anything and a joy to be with! 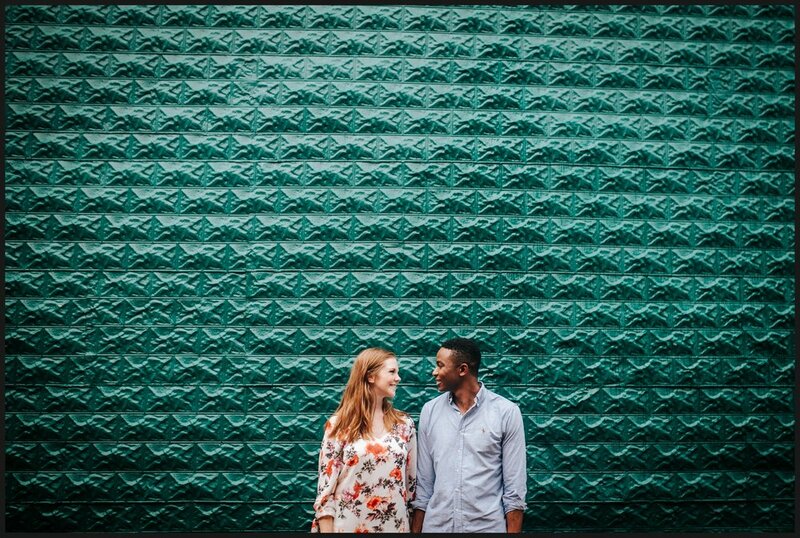 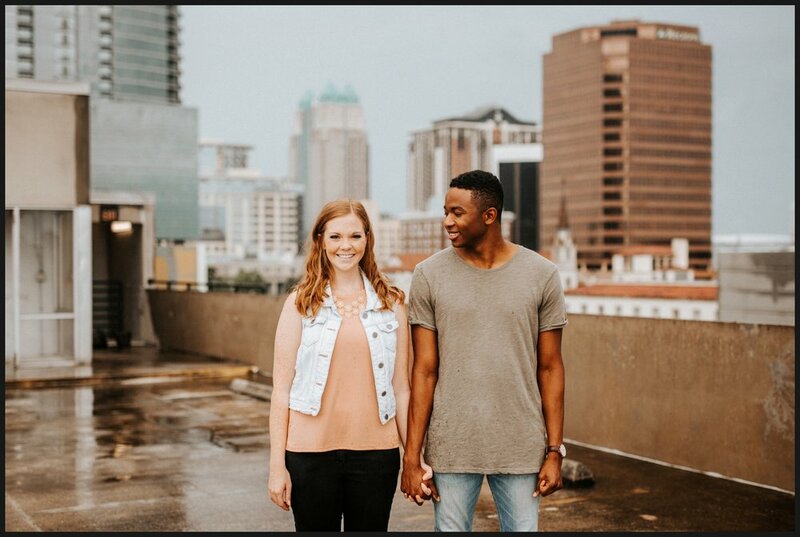 We loved exploring downtown with them and finding hidden gems to capture their love. 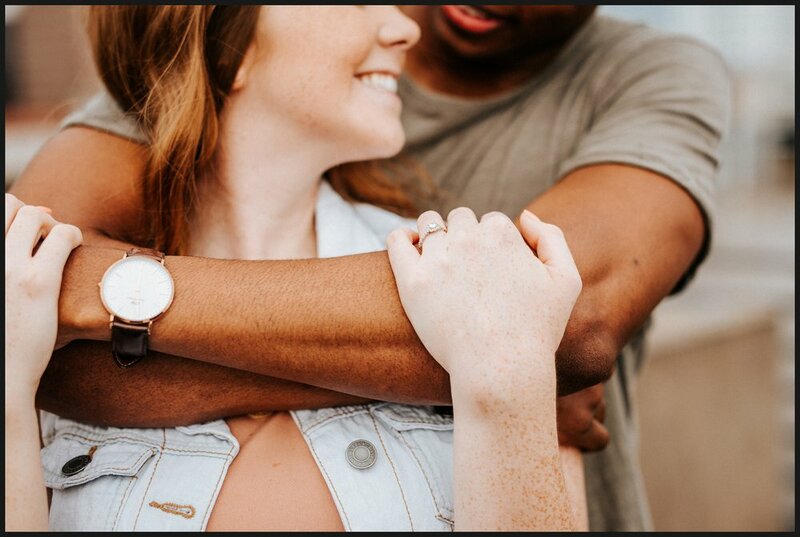 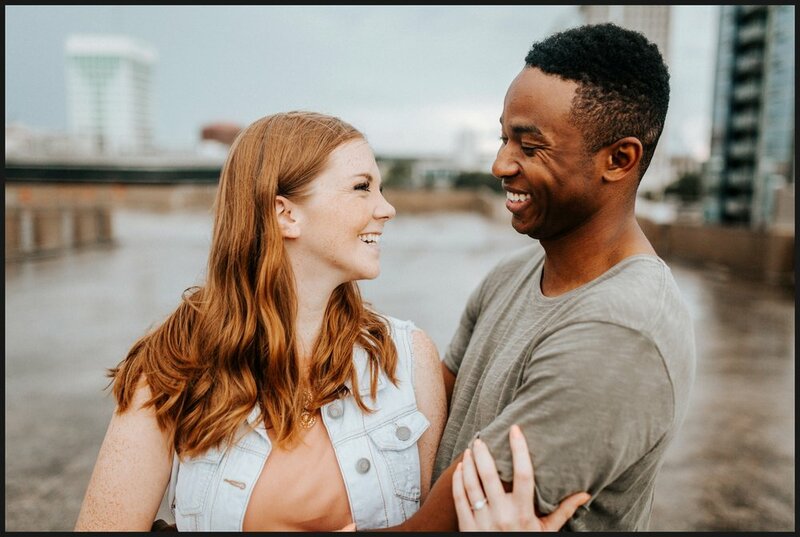 We can't wait to shoot their wedding in January!